APTRON-the best Amazon Web Services Training institute in Noida that provides the best training based on the current industry requirements. AWS Course in Noida at APTRON has been customized as per the latest developments in the industry and their requirement, which enables the students to get placed in top companies fulfilling their dream of a promising future. 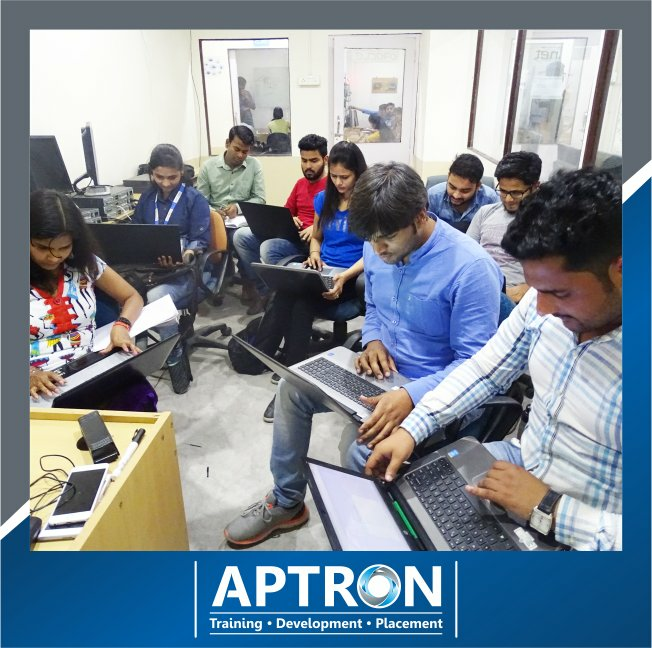 APTRON’S AWS Training in Noida aims at imparting a practical knowledge through live project so that the students acquire professional skills so as to be easily recruited by the top MNCs. The well-equipped infrastructure and the advanced lab facilities make APTRON the best AWS Training center in Noida and provides excellent learning environment. AWS training along with 100% placement assistance makes APTRON one of the most reliable AWS training institutes in Noida and also the preferred choice for the keen learners. AWS Training at APTRON is flexible with duration i.e. the classes are conducted everyday, in the evening, at the weekends and also fast-track classes are available for the same. Industry professionals with several years of experience conduct the AWS training in Noida at APTRON. 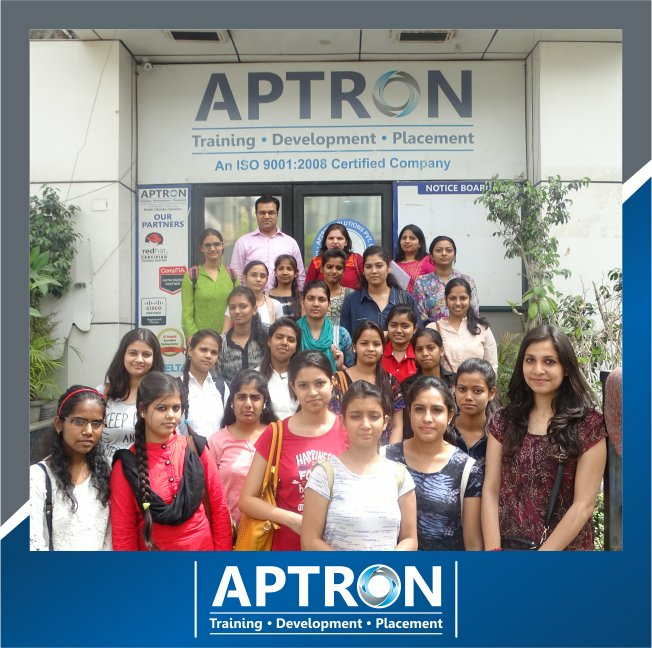 APTRON has a dedicated placement team, which is responsible for scheduling of recruitment drives for the students to get placed. 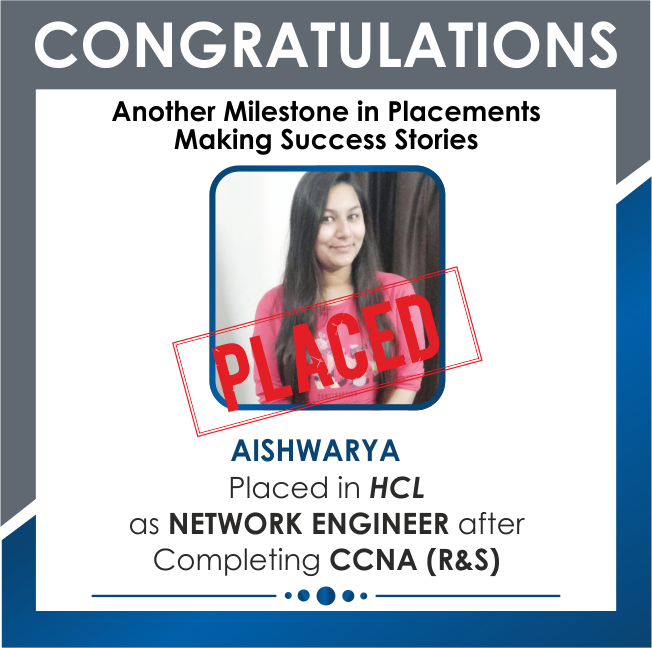 Not only this but we also provide a mandatory placement training in order to make the students capable enough to face the interview challenges at the time of recruitment. APTRON’s AWS course syllabus has been designed in such a way so as to provide both basic and advanced level of AWS training. APTRON’s AWS course in Noida has the best AWS course content that fulfills the requirement of both the beginners as well as the professionals. It has been designed in accordance with the latest developments made and the requirement of the industry. 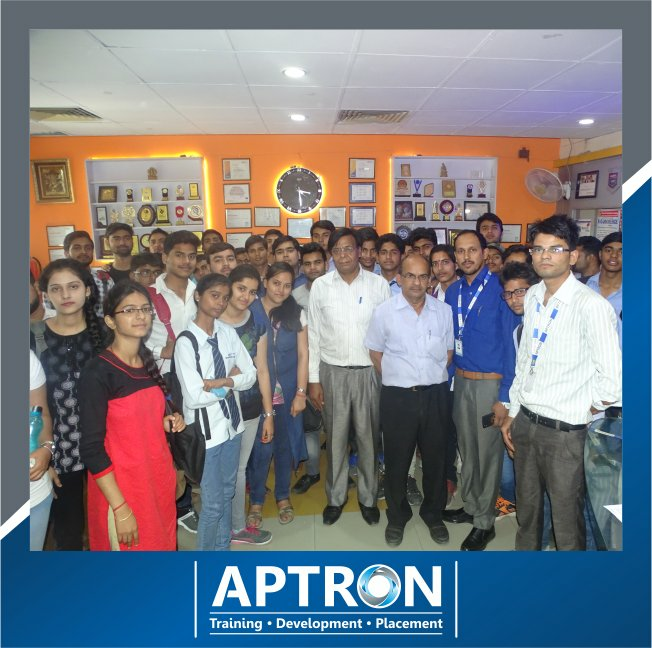 At APTRON’s well-equipped AWS training institute in Noida the aspirants learn about started with Amazon cloud, Managing the EC2 infrastructure, Achieving Agility with EC2, Provisioning resources, Storing data in the cloud, Implementing Durable and Reliable Storage, Simplifying the database infrastructure and Amazon Web Services on live projects in addition to the (AWS) Amazon Web Services placement training. The AWS Training here helps in complete professional transformation of the students in order to achieve their career goals. This is an approximate course fee and duration for Amazon Web Services AWS. Please contact our team for current Amazon Web Services AWS course fee and duration. Amazon Web Services AWS training in noida is designed according to current IT market. Offer the best Amazon Web Services AWS training and placement in noida with well defined training modules and course sessions. Facilitate regular, weekend and customized Amazon Web Services AWS training in noida..
Mentors of Amazon Web Services AWS training in noida helps in major project training, minor project training, live project preparation, interview preparation and job placement support. Hostel facilities available at Rs.4,500/- per month for Amazon Web Services AWS training in noida. I have completed my AWS training course certification from APTRON and post completion of the training I was completely transformed as an individual. 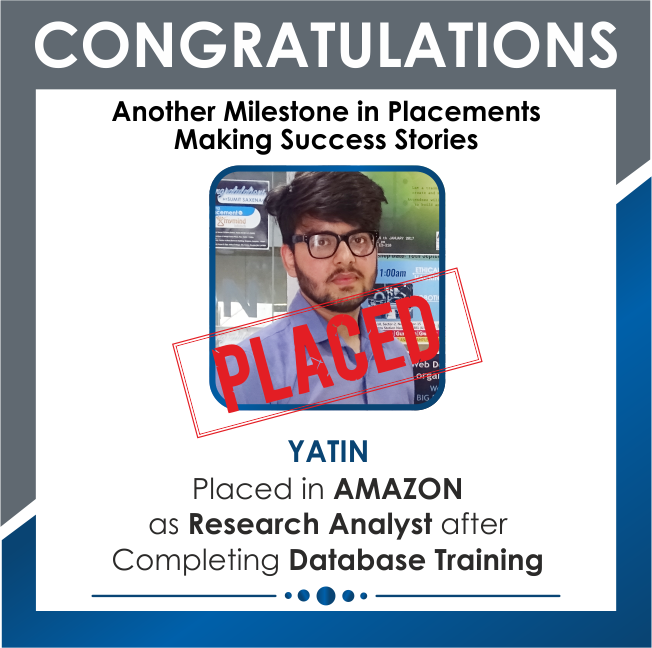 I have learnt a lot from here about the subject and also the free placement training has helped me improve myself as an individual like the presentation skills, speaking skills etc. 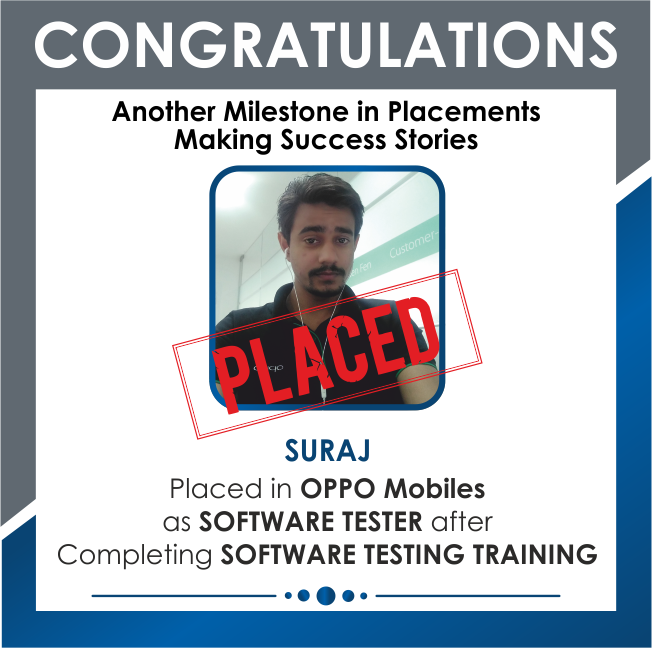 Overall the experience has been the best and I am extremely thankful to the trainer for his constant support and co-operation during the course. He has been the best mentor and has guided well during the practical session to make us learn the best and become skillful. Infrastructure of the institute is the best with excellent labs and the students are made to work on real time AWS projects that make the learning easier and even more interesting. I strongly recommend APTRON for AWS Training. I have done my AWS Training Course from APTRON and undoubtedly it is the best place to learn. I have had an amazing experience here. The trainers are very supportive and have been constantly motivating me throughout the course. Institute provides the best of the facilities along with a suitable learning environment. The trainers here have substantial knowledge of the subject with several years of experience in the field and they readily take up the doubts of the students and answer them well. 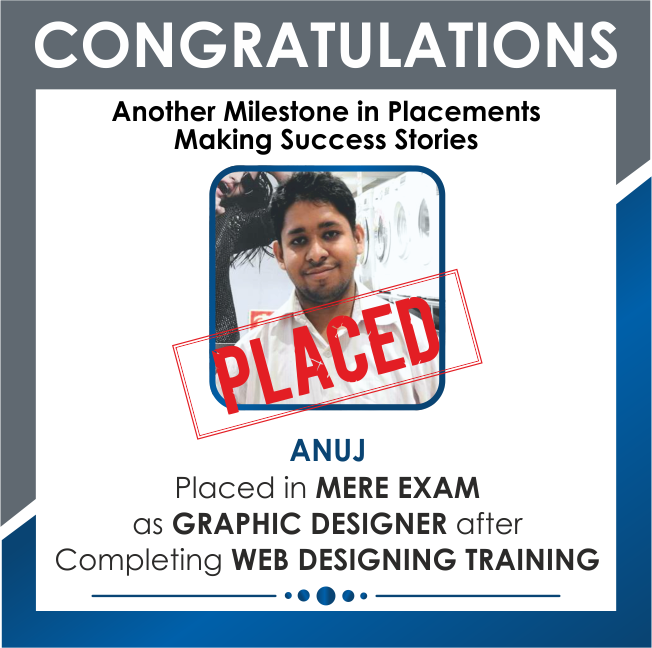 I would like to heartily thank the institute for its support and the trainers for their guidance. 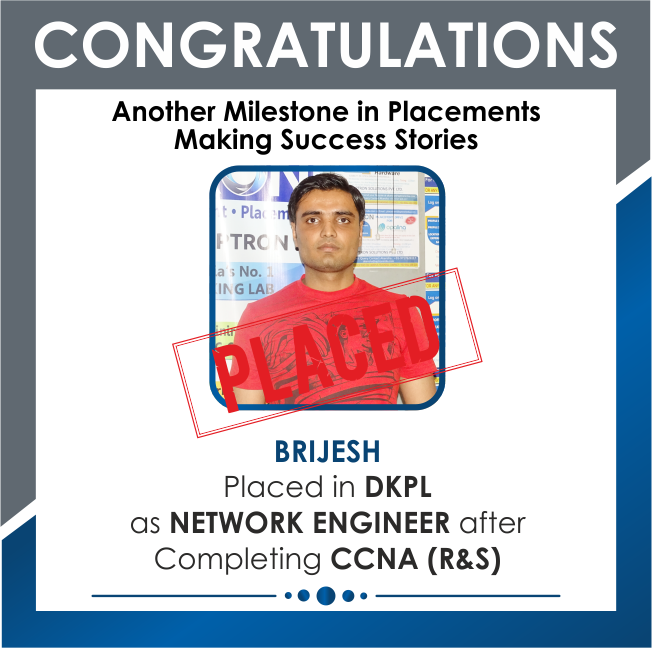 After I got my AWS training completed, I was immediately placed in an MNC and this credit of my success surely goes to this place for making me capable enough. The management here is very humble and supportive. They provide excellent facilities labs are excellent and available 24x7 for usage. The best thing is that we were trained on real time projects that made us grasp the things in a much better way. APTRON provides the best quality AWS Training course, it is simply great and this is not merely a statement but my experience with them says this. I have taken my AWS training here and it was an outstanding learning experience for me. Starting right from the course curriculum to the trainers and the training method everything is just fantabulous and worth appreciation. The trainers here are quite dedicated and give equal attention to every student assisting him/her in clearing all their doubts whenever needed. 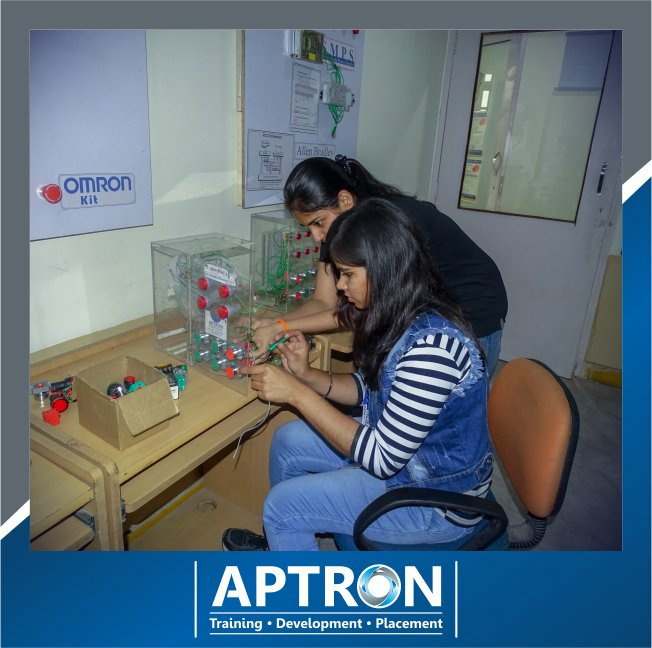 APTRON gives the students best of the facilities and the essential requisites for learning including the simplified study materials for the AWS course that helps in the long run. 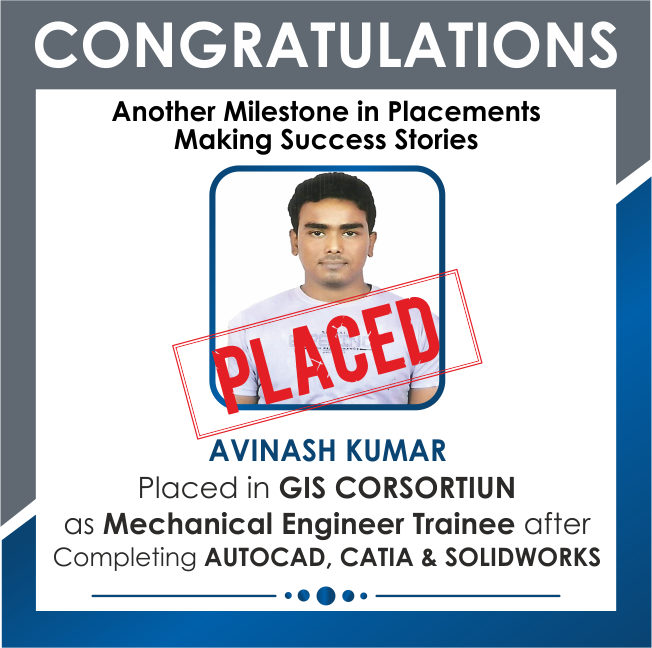 The institute also comprises of placement cell accounting for student’s placement. 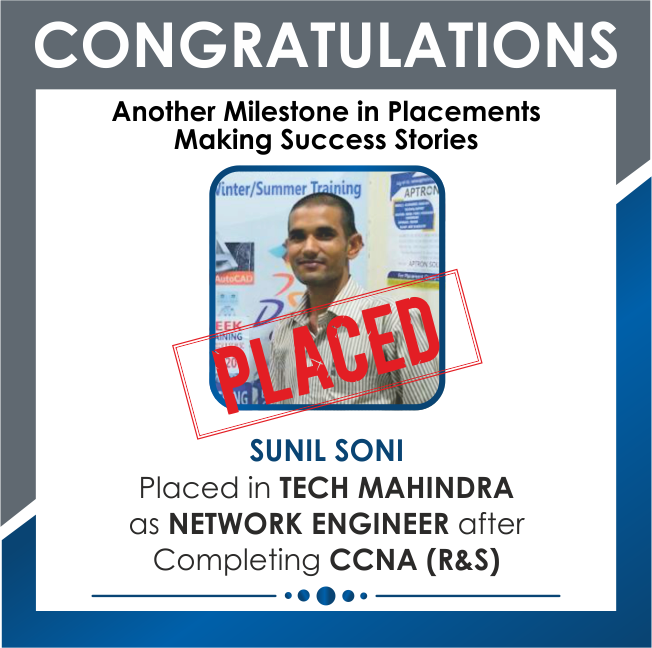 Even I got placed in an MNC from the drive conducted here post the completion of my training. The best thing about the trainer is that he is focused and very punctual. I am very thankful to the institute for making me what I am today. I highly recommend APTRON for AWS training. Well I need not mention that APTRON is the best training institute as it is widely known and my experience from AWS training confers the same. This institute is highly focused at providing high quality AWS training course that assists the learners in building up a solid foundation base. The trainers are highly experienced, supportive and readily support the learners by giving their maximum time to the students in resolving their queries. They have a deep knowledge of the subject and thus support the students in the best possible manner by giving them the perfect guidance throughout and sharing their best of the experiences. Students get an opportunity to work on the real time projects for an enhanced learning experience. The institute gives the best of the classroom and lab facilities for in-depth understanding. I really feel blessed to have my AWS training from here. 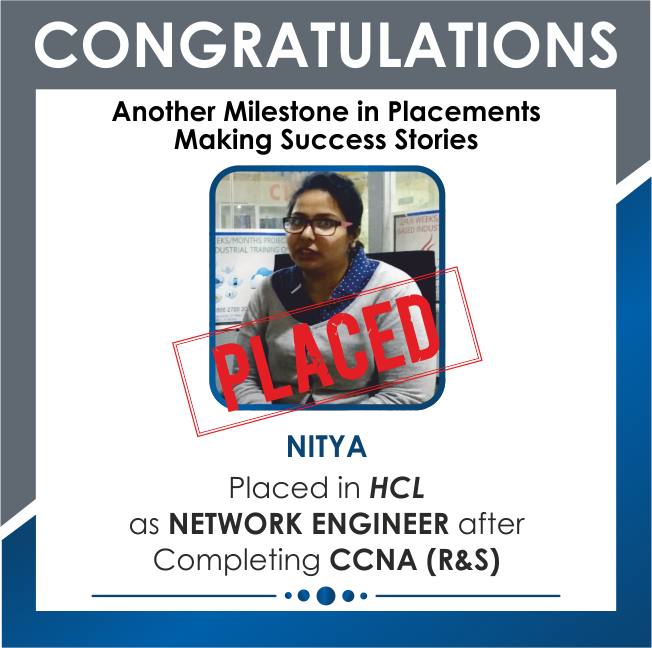 I am now placed in an MNC. I highly recommend this institute to al the keen learners for it is simply the best educational institute. I have done my aws training from APTRON and I am glad that I took this decision. During the training I found that the instructors here were very knowledgeable and keen towards their responsibilities. Their explanations are very clear and quite easy to understand. They do not show any hurry in completing the course instead take up each topic of the aws course step by step to ensure that the learners grasp the things quickly and effectively. APTRON has brought a revolutionary change in the field of professional training. 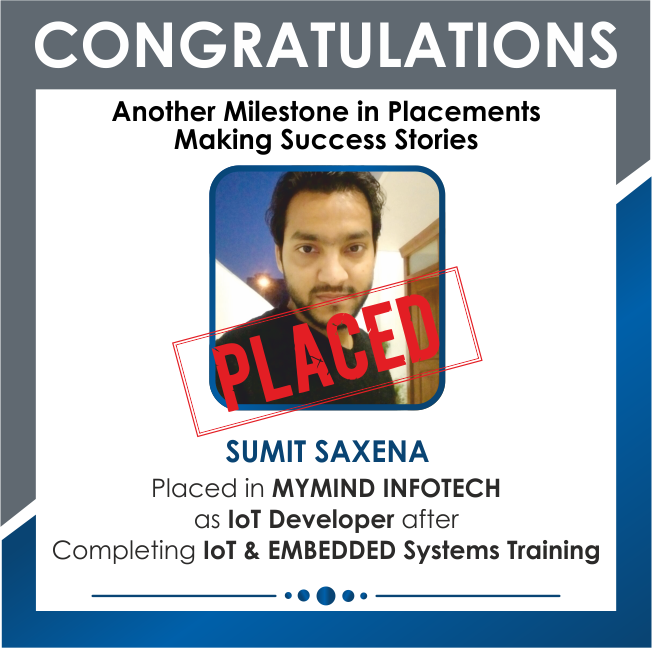 I am glad to be a part of such training where I could give myself a direction and I after completing my training from this one of the best aws training institute in Noida I am now placed in an MNC and I am much satisfied. All thanks to APTRON for giving me such a platform to enhance my career and clear aws exam. I strongly recommend it to others as well! Very comprehensive course! The best aws training in Noida as per my opinion! APTRON is simply the best aws training institute in Noida. I have already recommended it to all my friends and would definitely recommend it to all the keen aspirants. The best thing about the institute is that it provides the training at a reasonable aws course fees. The aws course syllabus at APTRON has been decided and structured by the industry experts who better know about their requirements. Also during the training the trainers have been very helpful and focused on each and every student. To keep a check of student’s progress they used to conduct regular tests and quizzes and apart from this they shared their experiences and made us work on the real-time projects. Moreover, APTRON’s aws certification course has a widespread recognition and thus is very helpful at the time of appearing for job. I really appreciate the institute’s effort to make an individual skillful and self-sufficient. Thank You APTRON! APTRON’s aws course is simply wonderful! The study materials, class lectures, practical illustrations, lab sessions on live projects etc. everything in the training is great! The teaching method implemented by the trainers is inclusive of practical performance by the learners on live projects to help them acquire professional skills. I took the maximum benefit from this explicit teaching. I can proudly mention that APTRON is the best aws training institute in Noida as it gives the best possible learning facilities to all the students i.e. 24x7 lab facilities, study materials, libraries etc. 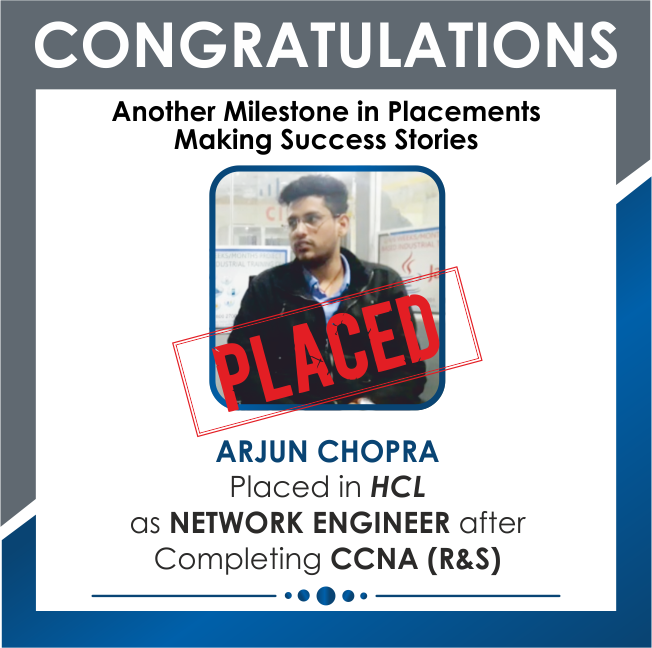 At present I work as a professional in an MNC and of-course I stepped the first stairs of my success with the help of APTRON that offers the best aws training in Noida. I would also like to mention here that the institute’s aws certification training is widely accepted and this turns out the things even more easier. The trainers here are highly experienced and cooperative too. Everything at the institute is beyond appreciation. To talk of my experience, it was really wonderful. I strongly recommend the institute to all those who aspire to learn. Simply amazed! Very comprehensive and practical oriented aws course! Everything was similar to my aspirations- the kind of training I was always looking for. 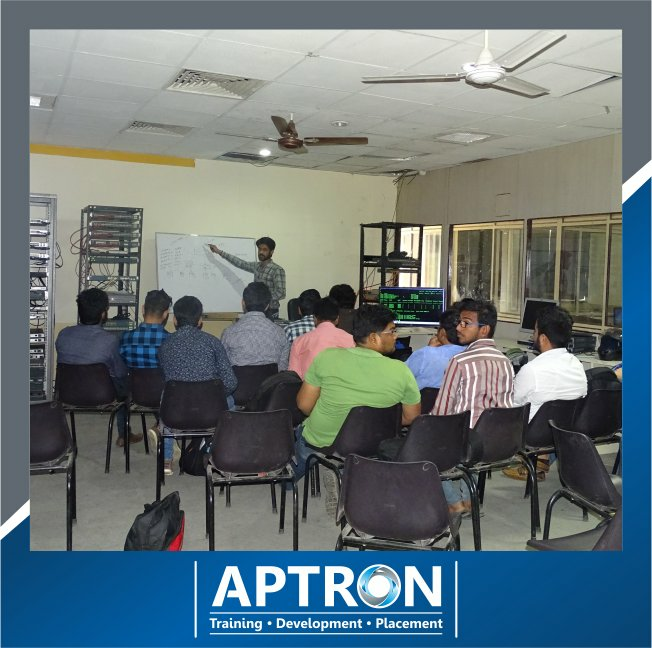 Unlike the traditional theoretical training and a mild practical session, APTRON’s aws training in Noida is dominated by practical work accompanied by the theoretical training. This helped me improve and upgrade my skills and myself as well. 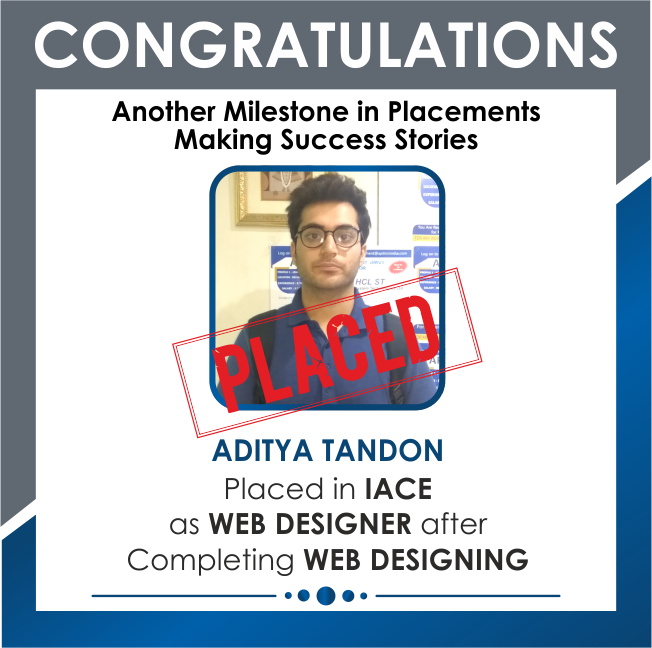 The institute provides placement training in addition to the 100% placement assistance. 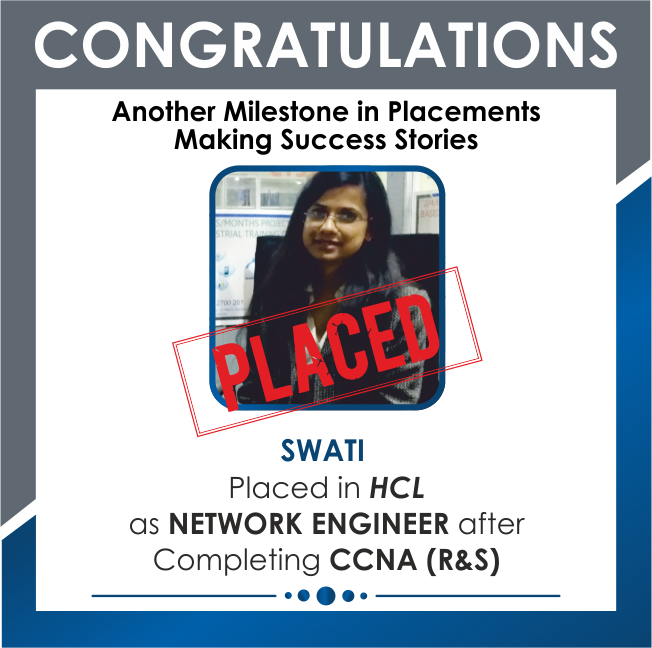 After I got my aws certification training course completed from here I got placed in an MNC through the recruitment drive that was conducted here. And the most surprising thing is that they do not charge much instead they have very affordable aws course fees and this makes them the best aws training center in Noida. I am very delighted in having taken my training from here and I feel proud in saying that I have been trained from here. Moreover I am very thankful to my trainers who have supported me throughout the training process and of-course the institute. I would strongly recommend APTRON for aws training in Noida. I took my aws training from APTRON and it was really very helpful. The entire aws course duration was simply interesting. The seamless training, I mean nobody can point out flaws in the teaching method it was that effective. The well-planned execution of aws Training course made it simply the best teaching method. The trainers focused on the practical learning and for this they made students to apply the concepts learned to the real-time projects during the practical sessions. Now this is something that enhanced individual’s learning ability. When I had a look at the aws course syllabus I was amazed to see that it was completely as per the requirements of the industry. Moreover, the trainers who are already industry professionals execute the learning process and this led to the perfect guidance for the students to develop themselves professionally. Being located at the most feasible location i.e. near sector 15 metro station, APTRON is the best aws coaching near me and this saved a lot of travelling time for me. 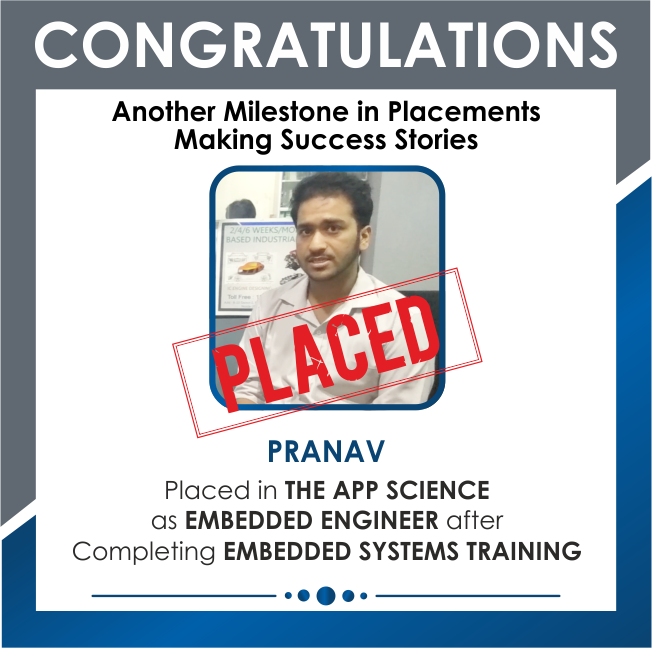 I was really glad to be enrolled with such institute that had a supportive staff, trainers and the best learning facility like the lab facilities and stud materials. I strongly recommend the institute to all. Unquestionably APTRON is the best aws training institute in Noida. I would like to express my deepest gratitude to the institute as well as the trainers here for guiding me throughout. The trainers have been readily taking up my concerns and have perfectly assisted me in learning the things. The institute has a well planned method to employ for its aws training in Noida. If taken seriously the aws training course here has a lot to give and the trainers are very focused on teaching the things effectively. They make sure that each and every student acquires the best from the classes. They make the training classes very interactive moderating the session that gives equal opportunity to every student to learn and express. The best thing about the institute is the training on live projects and that too at a reasonable aws Course fees. I got to know about this institute from APTRON and got myself enrolled for aws certification training course and I am really happy to that I made this decision for I am very satisfied by the teaching methods here. I would recommend APTRON to all those interested in aws course. This Radhika from Noida. I finished Amazon Web Services Training Course from APTRON Noida Center. Institute is very good, Faculties are very helpful & teaching standard is so good. Hi guys!!! I am Amita from Noida. 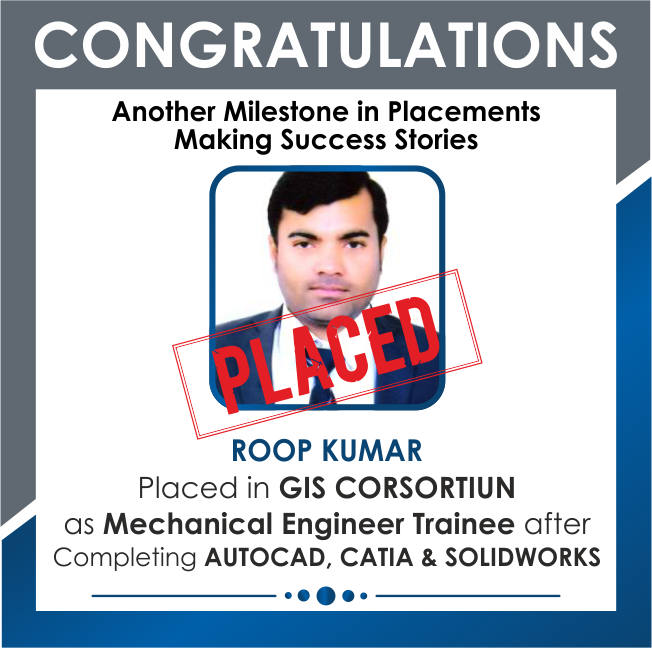 By my friends reference I took admission in APTRON training institute. Truly very good institute , now I am working in a private firm in Hyderabad. 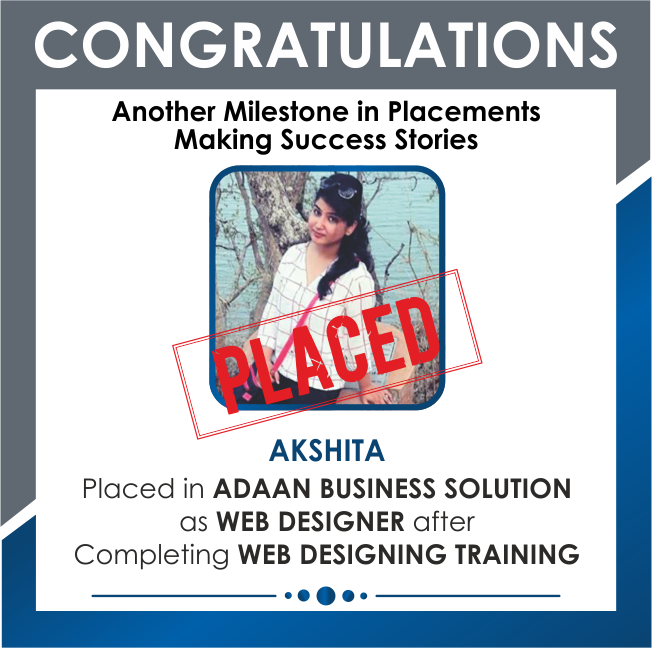 This is Deepika from Noida, I would like to express gratitude to the faculty of APTRON training institute for the best Amazon Web Services training. I learned Amazon Web Services course with good focus. I recommend APTRON institute to anyone who wants Amazon Web Services training in Noida. Hi, I have completed my AWS training from APTRON and found it to be the best. The faculties are helpful, teaching method is simply great! I have had the best ever experience of learning here. I am happy that I took a wise decision by choosing APTRON for AWS training. The teaching staff is amazing and the best learning environment. I have completed my Amazon Web services training from APTRON and now I am successfully working with an MNC in Bengaluru. This is surely the best training institute in Noida. 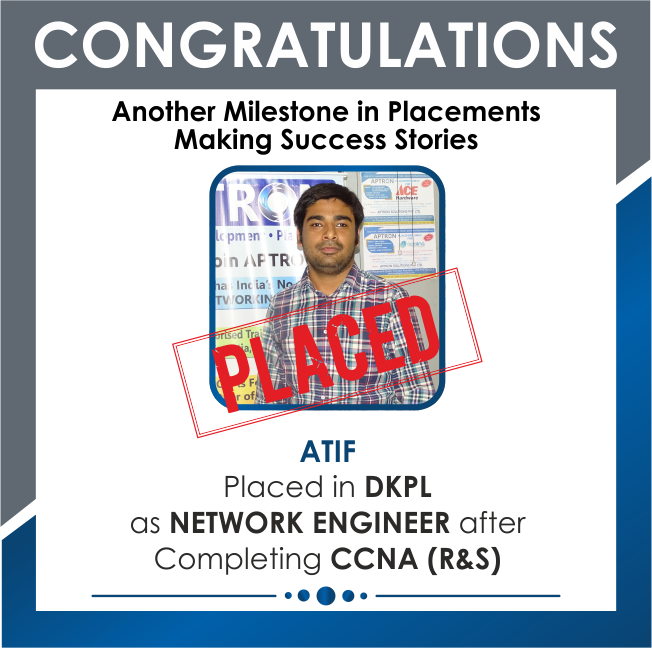 I am extremely thankful to the institute and its staff as after completing my AWS training from APTRON I found that I have an improved knowledge of the subject and a better understanding. The training sessions were awesome! I have done my AWS training from APTRON and I am quite happy with the training provided. The trainers are good and helpful too. Teaching pattern is great and also the infrastructure and lab facilities are best.